Jason Holder, the Windies captain, believes the Caribbean Premier League (CPL) will be a vital part of the national team’s preparation for the ICC Cricket World Cup 2019. CPL 2018, which will run from 8 August to 16 September, offered players a global stage on which they could build their confidence and carry that all the way to the World Cup in England and Wales, he said. “I think CPL plays a huge part [in the team’s preparation],” he said. “It gives guys an opportunity, albeit it’s the T20 format. 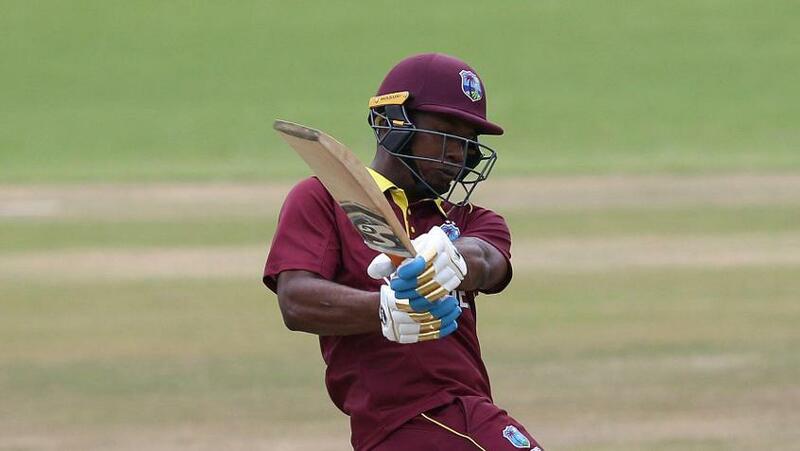 One of the players who’s carried his touch from the CPL onto bigger things is Evin Lewis, the big-hitting opener. His 371 runs in the 2017 edition came at strike-rate of 184.57. In T20 internationals, he made more runs than anyone else in 2017: 357 in nine matches at an average of 44.62. “Evin is just a prime example of taking an opportunity. He got an opportunity to showcase what he can do. Fortunately for him, he took it on and not only did it in CPL but transferred it onto the international circuit in the T20 format as well. For Holder himself, who is playing the competition after a break of two years, it is a chance to work on his leadership skills. He will turn out for Barbados Tridents, his home team. “I haven’t played CPL cricket for two years now and I guess I’ve been a bit daunted by it. To have this opportunity this year, not having to play international cricket and having that clashing with CPL, it's a pleasing feeling for me. And it’ll be my first time leading in T20 cricket and I’m really looking forward to it. That the Windies are even in CWC 2019 is because of their efforts in the ICC Cricket World Cup Qualifier 2018 in Zimbabwe earlier this year. Holder led from the front, starring with the bat under pressure as well. “First time having to play in a World Cup qualifier and for the boys to take on the pressure as they did and perform the way they did is remarkable and incredible,” he said, hailing the effort.